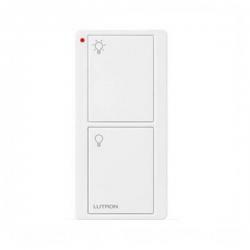 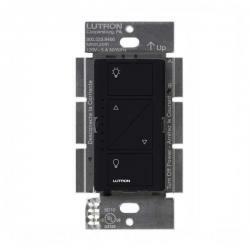 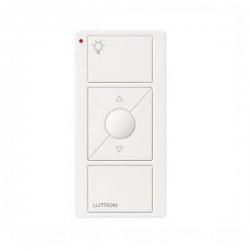 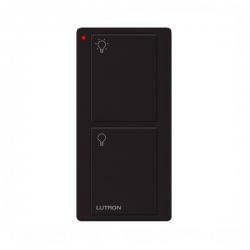 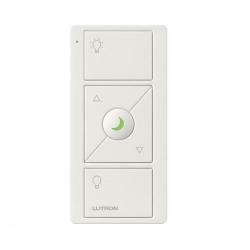 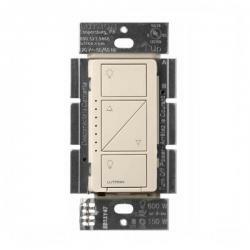 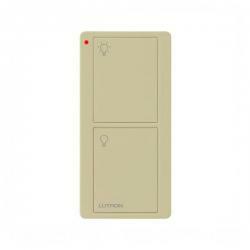 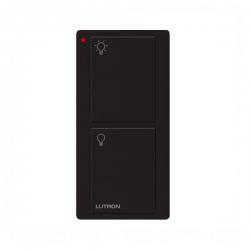 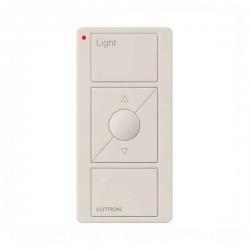 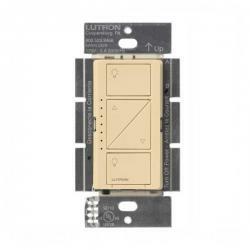 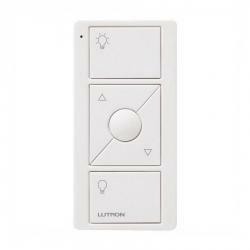 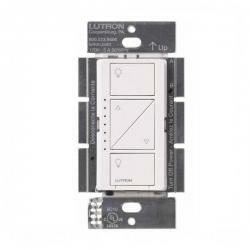 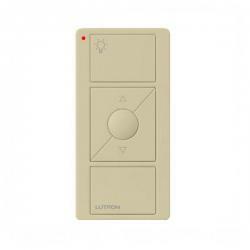 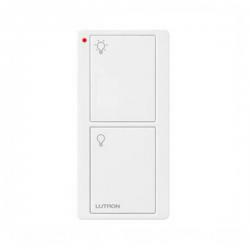 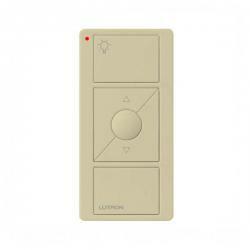 Make your life easier with the White Lutron Caseta plug-in dimmer. 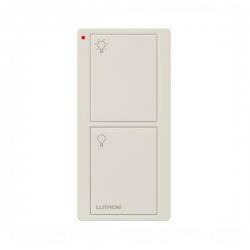 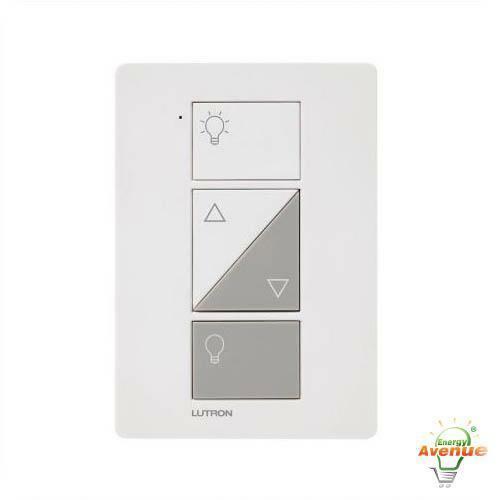 This dimmer can be adjusted remotely with the Pico remote (sold separately). 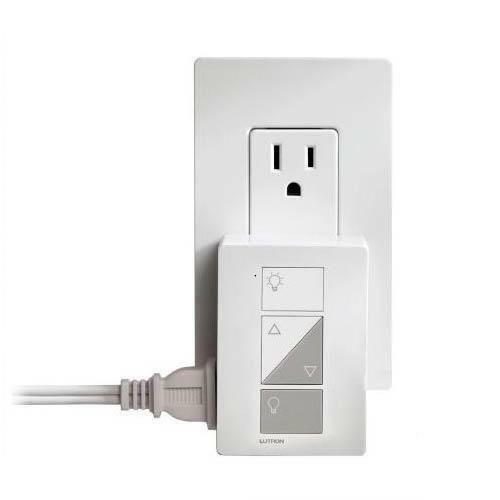 The dimmer plugs into a standard outlet and can be used with up to 2 different lamps. 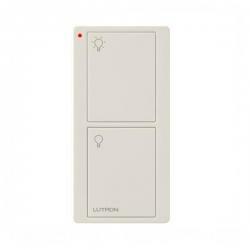 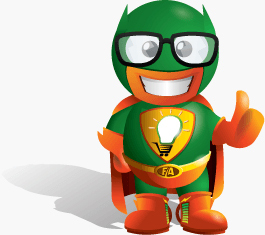 Compatable with up to 100 watts of dimmable LED or dimmable CFLs.